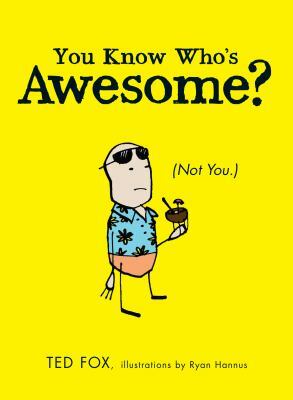 Fox, Ted is the author of 'You Know Who's Awesome? : (Not You. )', published 2012 under ISBN 9781440537264 and ISBN 1440537267.